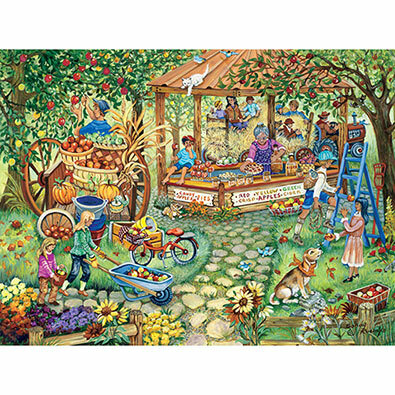 Apple Harvest is a 300 piece jigsaw puzzle designed by artist Sandy Rusinko. Many varieties of apples are being picked and gathered in the orchard. A stand is set up selling candy apples, apple pies and cider while visitors ride in a hay wagon. Available in two-piece counts. 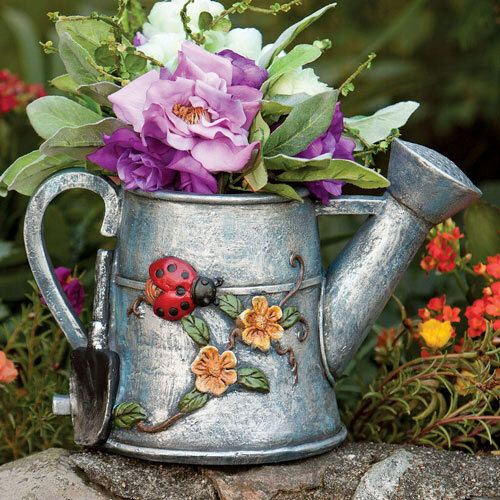 • This whimsical country puzzle is a great gift for those who like charming scenics. 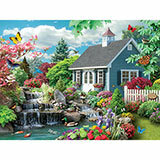 Winter Fun On The Farm is a 300 piece jigsaw puzzle designed by artist Sandy Rusinko. The farm yard is covered with new fallen snow. Roasting marshmallows, sledding, snowman making and skating are all being enjoyed on a crisp winter day. Available in two-piece counts. 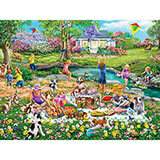 Summer Fun On The Farm is a 300 piece jigsaw puzzle designed by artist Sandy Rusinko. 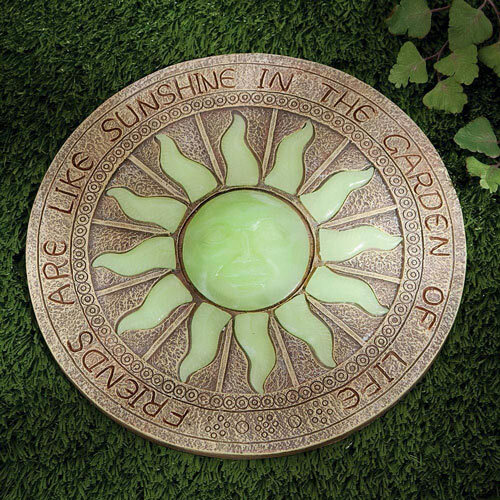 Children are having fun playing on a summer day. Jumping from the hay loft, swimming and fishing in the river and enjoying the farm animals. Available in two-piece counts. 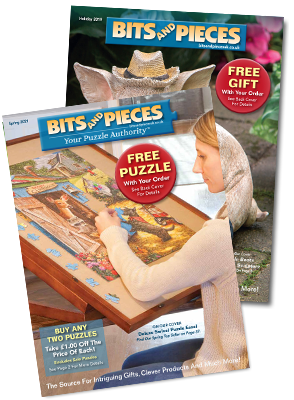 Barnyard Babies is a 300 piece jigsaw puzzle designed by artist Sandy Rusinko. 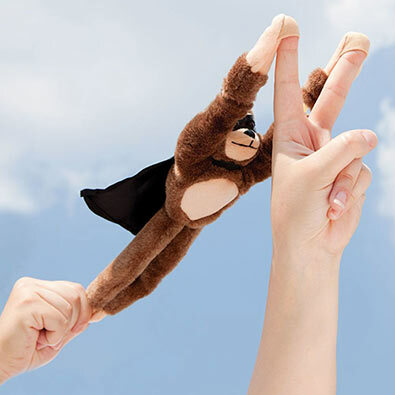 Baby animals are in every corner of this active barn. Lambs, piglets, kittens ducklings, foals, chicks, birds, bunnies and even mice. 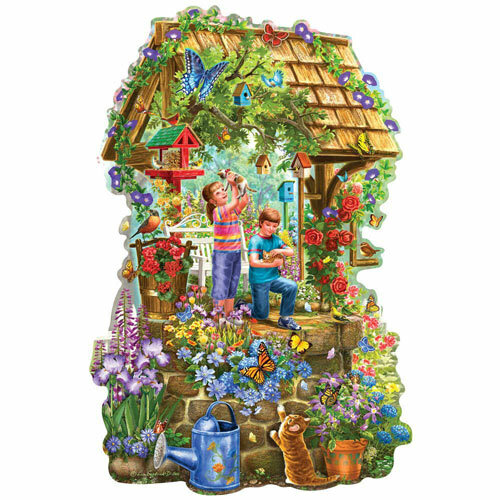 Farmer Fred's Petting Pen is a 300 piece jigsaw puzzle designed by artist Sandy Rusinko. All sorts of animals are available to visitors are this farmer's petting pen. Ponies, goats, sheep, cows, chickens, pigs, ducks, and more have gathered for feeding time. Available in two-piece counts. 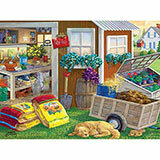 Chores On The Farm is a 300 piece jigsaw puzzle designed by artist Sandy Rusinko. Everyone takes part in the chores on this summer day.. Harvesting hay, cultivating the garden, feeding the animals and grooming the horse are daily responsibilities on this busy farm. 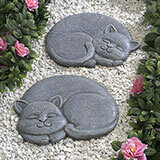 Available in two-piece counts.